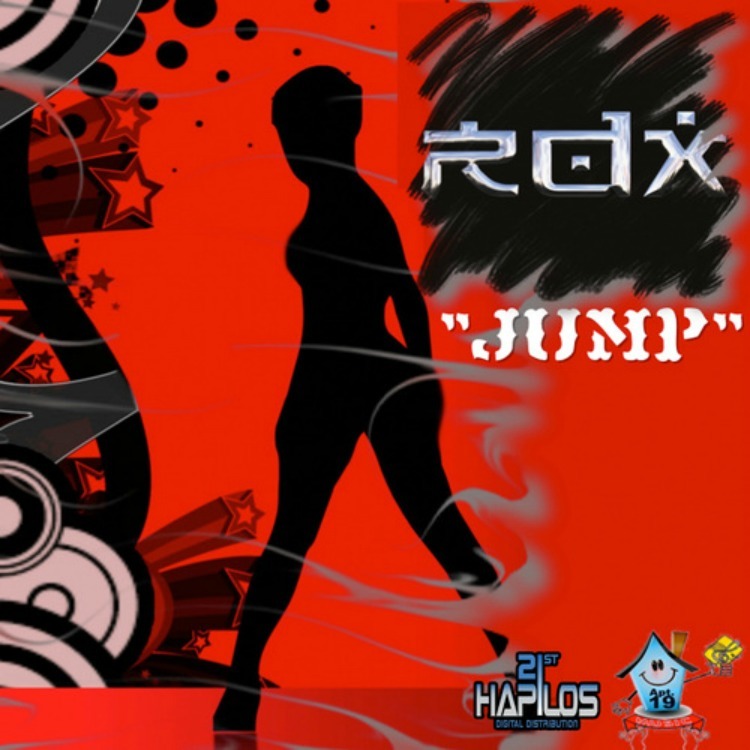 RDX – Jump is now Number 1 on BBC 1Xtra Dancehall Charts and in Canada on the Toronto Top 10 Dancehall & Reggae Charts (Radio Dubplate Show). JUMP has also topped of the Charts in Jamaica, Trinidad (RED96), St. Lucia (WAVES), Guadeloupe & Martinique (Trace FM), Nikki Z’s Hot 20 , The Official Music video is top of the HYPE TV Video charts in Jamaica and has racked up 1.2 million views on Youtube to date. The duo continues to heat up the streets with Broad Out their second banger for the year. New music dominating the airwaves include Pop Dance, Mad Boss, I Care Zero and the controversial WTF. Watch out for soon to be released Shining Star (Apt.19 Music), Wine It Up (Blaqk Sheep) and Party Hop (JustUs). Jump is Distributed by Hapilos21 Digital and is available on iTunes. Previous Previous post: Morgan Heritage “The Return Tour” Documentary, EP Just Released, Back In The Studio and Heads To Suriname.